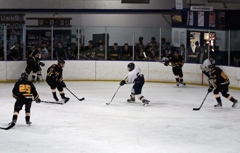 Photos courtesy of Chris Causey. 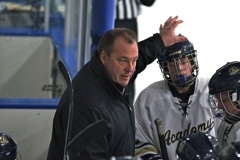 Coach Dziedzic is Minneapolis native and was named Minnesota’s “Mr. 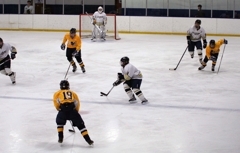 Hockey” in 1990 during his senior year at Edison High School and was drafted #61 overall by the Pittsburgh Penguins in the 1990 NHL Amateur Draft. 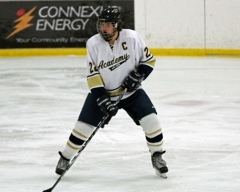 Joe went on to star at the University of Minnesota and following his collegiate career, played professionally for five years alongside NHL legends like Mario Lemieux and Jaromir Jagr. 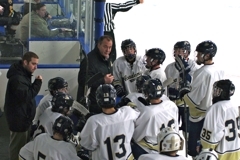 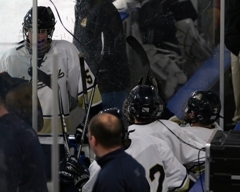 Since retiring in 1999, Joe’s reputation as a coach has been built through his success coaching in the Upper Midwest High School Elite League, through the founding of Team Reebok AAA Hockey and through his JD Hockey Youth Development Programs. 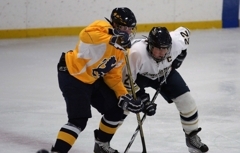 Coach Dziedzic has trained thousands of hockey players at all age groups across the region, including many current college and pro players. 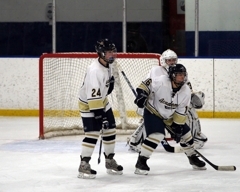 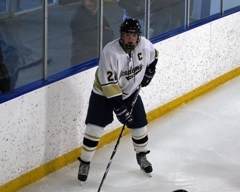 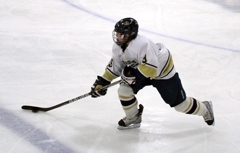 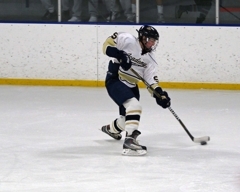 Joe joined Academy Hockey in 2010. 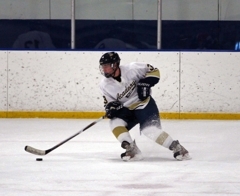 Coach Wegscheider is a Little Canada, MN native and graduate of Roseville High School. 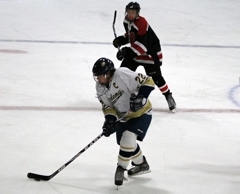 After his prep career, Jake skated with the East Metro Lakers of the MJHL helping them win the Junior B National Championship in 1999. 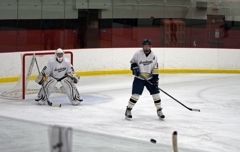 During his college career, Jake was a two-time captain at Augsburg College and after graduating in 2002 stayed on as an Assistant Coach for their 2003 season. 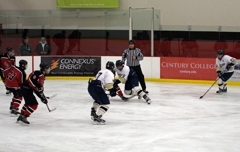 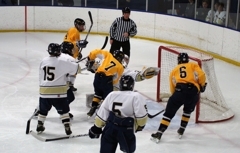 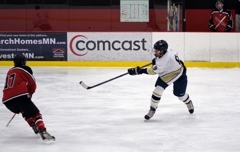 Jake was most recently on the hockey coaching staff at Mounds View High School and coaches AAA hockey in Coach Dziedzic’s Team Reebok elite development program. 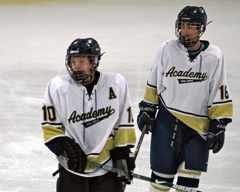 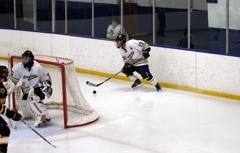 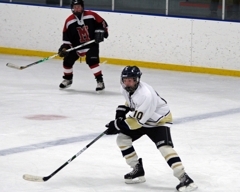 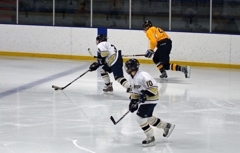 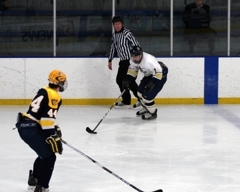 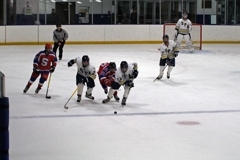 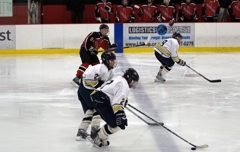 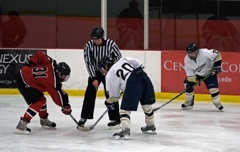 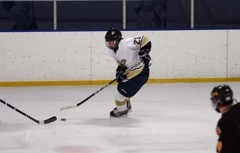 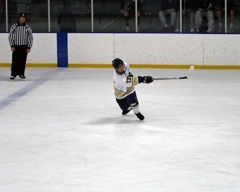 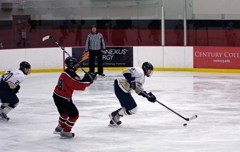 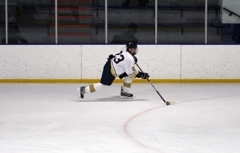 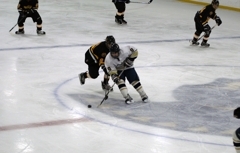 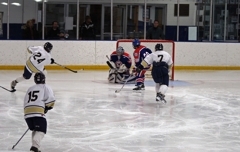 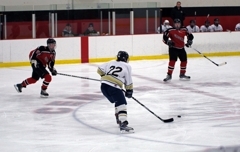 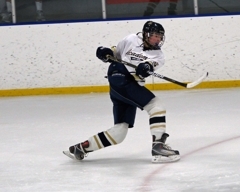 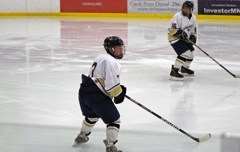 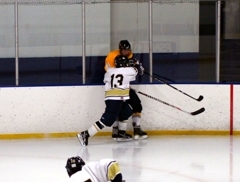 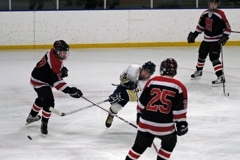 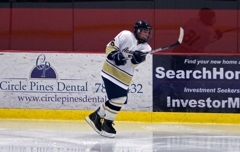 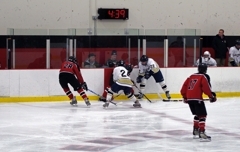 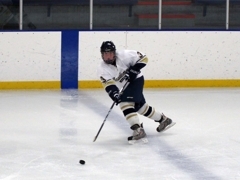 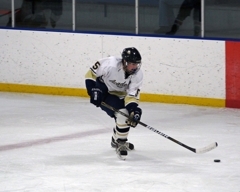 Jake joined Academy Hockey in 2010. 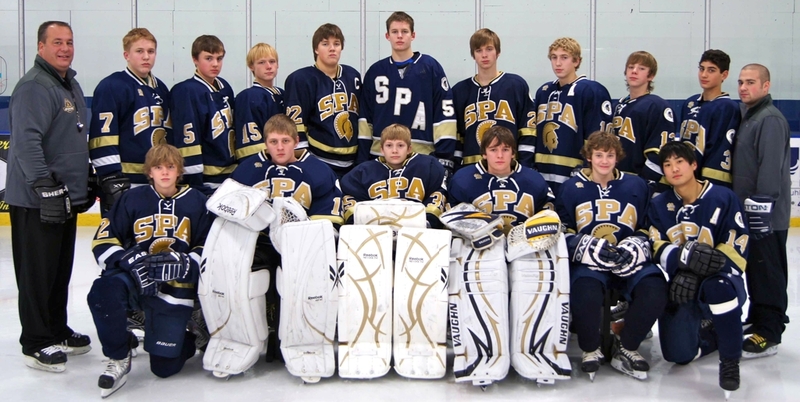 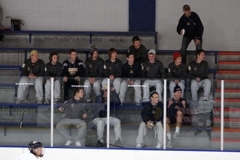 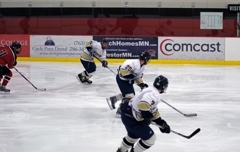 Coach Bohn grew up playing youth hockey for St. Mary’s Point, MN and prep hockey at St. Paul Johnson. 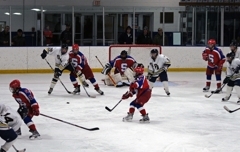 Bob’s post-high school career included playing for the USHL’s St. Paul Vulcans & Hennepin Nordiques where he helped the Nordiques finish third in the 1980 USHL National Championship Tournament. 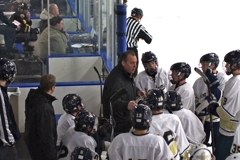 Since 1981, Bob has coached hockey at every level from Mite to Junior B, currently oversees hockey operations for the St. Mary’s Point Hockey Association, and is a sought after facilitator of hockey coaching clinics in Minnesota and nationally. 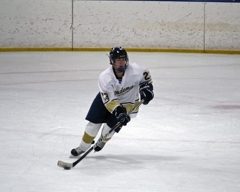 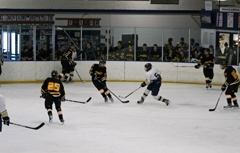 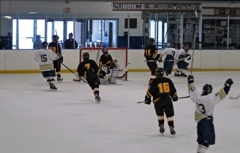 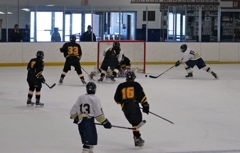 Bob joined Academy Hockey in 2010. 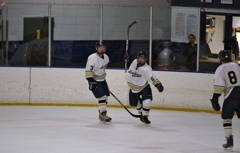 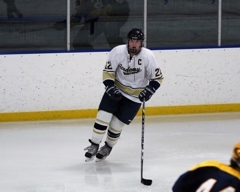 Coach Donaldson is a Milwaukee, WI native and graduate of Marquette University High School where he captained his prep team for two years. 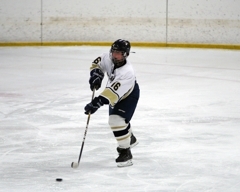 Pat has coached youth hockey in the Lexington, WI and Milwaukee hockey clubs and is currently a student at the University of St. Thomas. 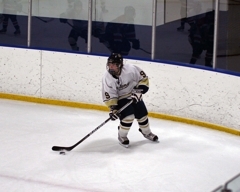 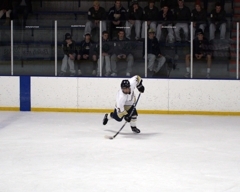 Pat joined Academy Hockey in 2010. 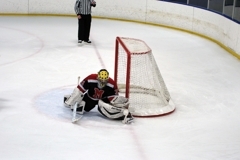 Coach Rogalski is a Minneapolis native and backstopped Benilde-St.Margaret's School en route to the 1999 MSHSL State Championship. 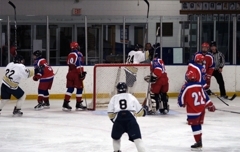 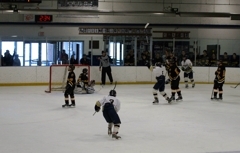 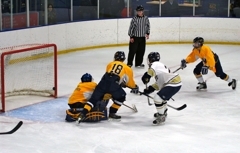 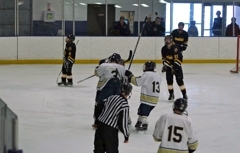 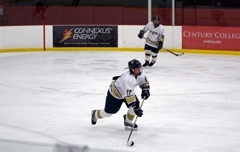 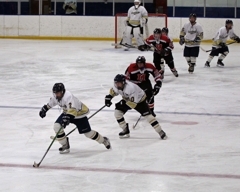 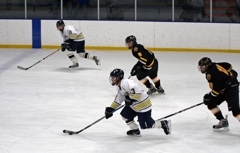 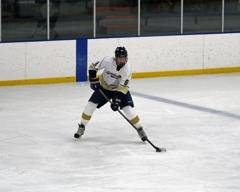 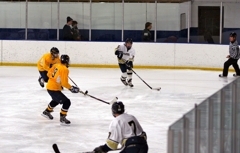 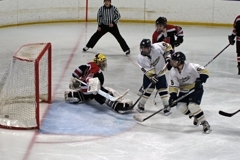 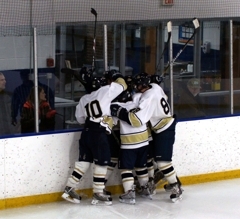 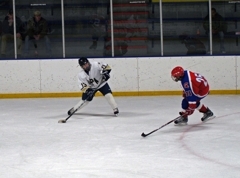 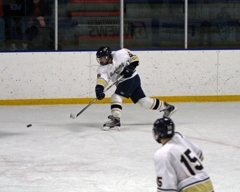 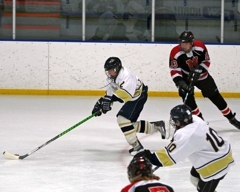 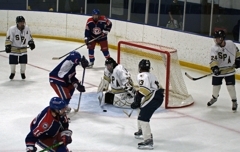 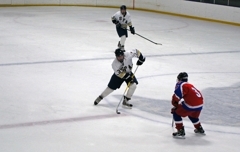 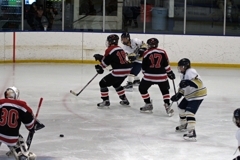 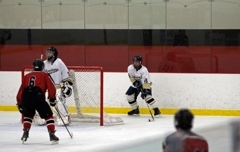 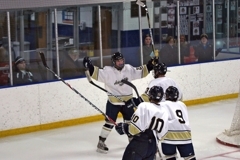 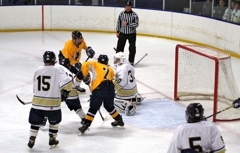 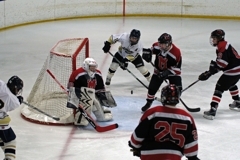 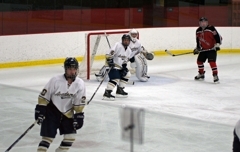 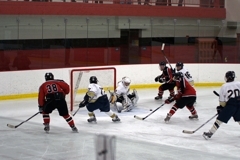 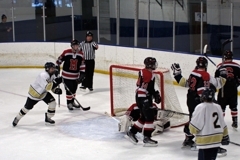 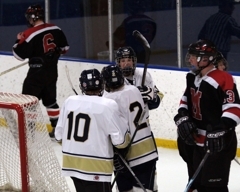 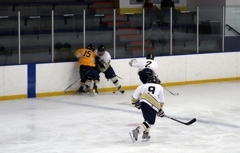 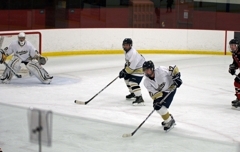 Dave played at St. Mary's University in Winona, MN prior to his junior hockey career with the Texas Tornados of the NAHL. 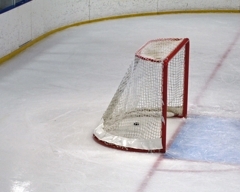 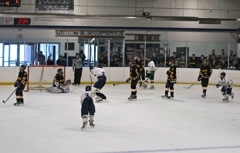 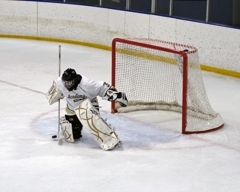 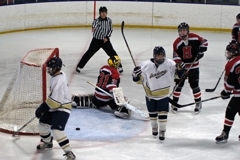 Dave currently runs Impact Goaltending and assists with Minnesota Advanced Hockey Festivals. 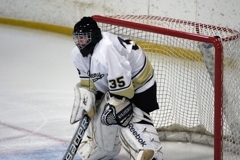 In addition, he is the goalie coach and scout for the Tri-City Storm of the USHL, and a goalie coach for the Upper Midwest High School Elite League. 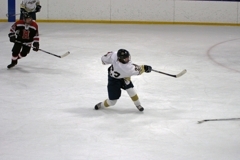 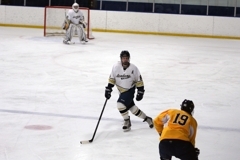 Dave joined Academy Hockey in 2010.